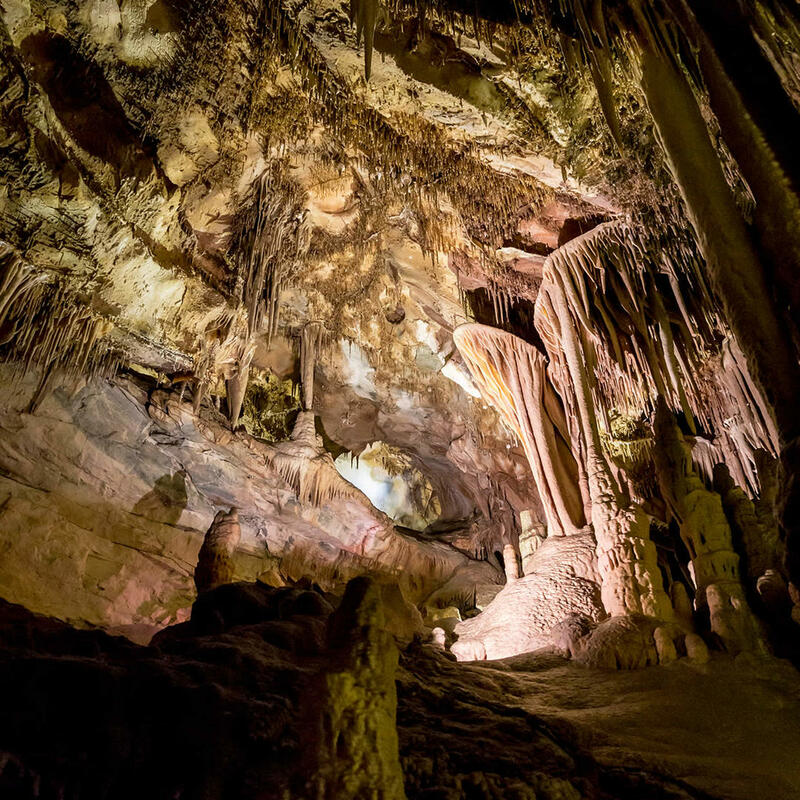 The Great Basin National Park is home to the Lehman Caves system. This natural marvel is home to many species of animals. Dripping water over hundreds of thousands of years formed limestone wonders. You can see them for only a few dollars. Make sure you block out at least a couple hours to see the Lehman Caves. The Grand Palace Tour lasts about 90 minutes and includes wonders such as the Gothic Palace and the Music Room.